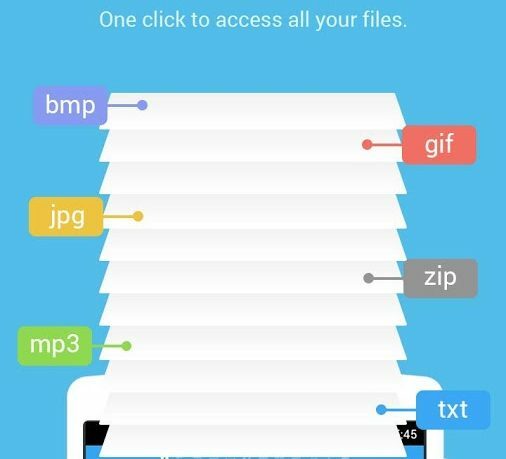 ES File Explorer File Manager is here to manage all of the files on and with your Android device. Whether stored directly, on memory card or in the cloud, you can manage it all with this app. When you first launch the app, you see a dashboard with internal storage and SD storage specs from the device. The Space Analyzer will analyze all files with details on redundant, duplicates and junk files to help you identify what can be cleaned for better storage capability. 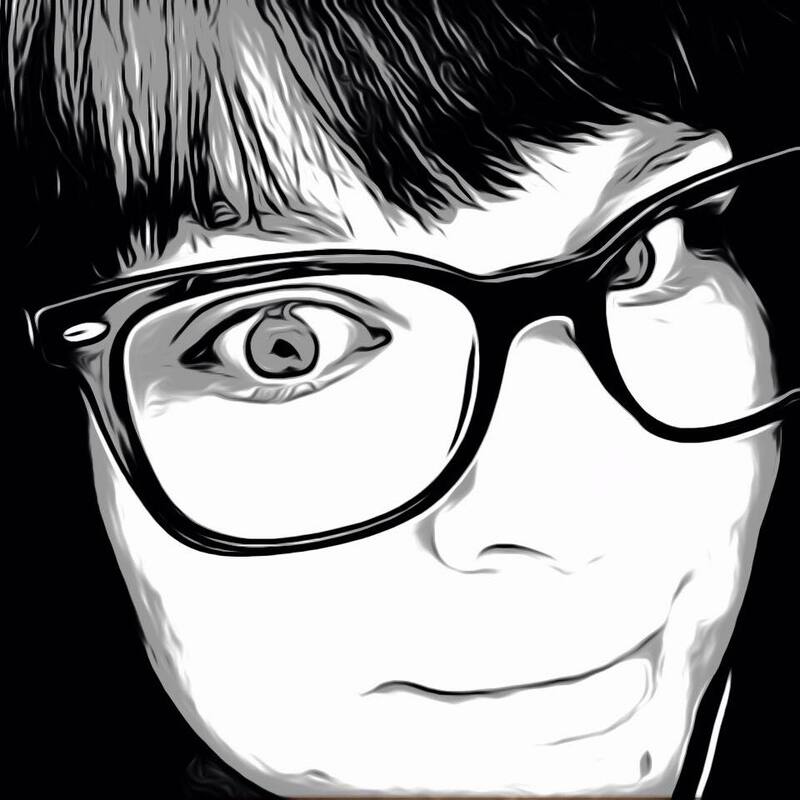 These features are more than worth the download of this app, but it has so much more. This app comes with a ton of options and settings ideal for power users but simple enough for anyone to use. Just tap the storage you want to manage and see all the files stored there. Open, move and delete files however you please just like on a desktop. Customize all settings just the way you like it for easier file management. 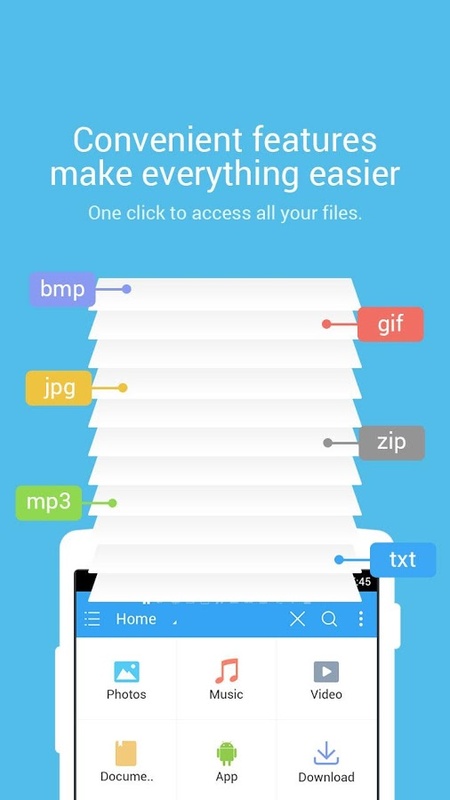 What makes this better than the standard file manager that comes with the phone or tablet is the added cleanup, security and backup features, keeping your files not just organized but efficient too. It supports even rooted Androids as well. 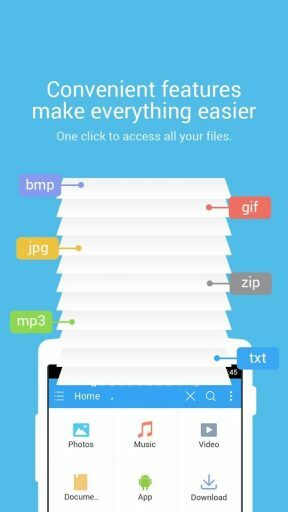 With ES File Explorer File Manager, your free download not only gains you a file manager, but a strong utility that will keep you always within reach of all of your data. The app is available now for free in the Google Play store.